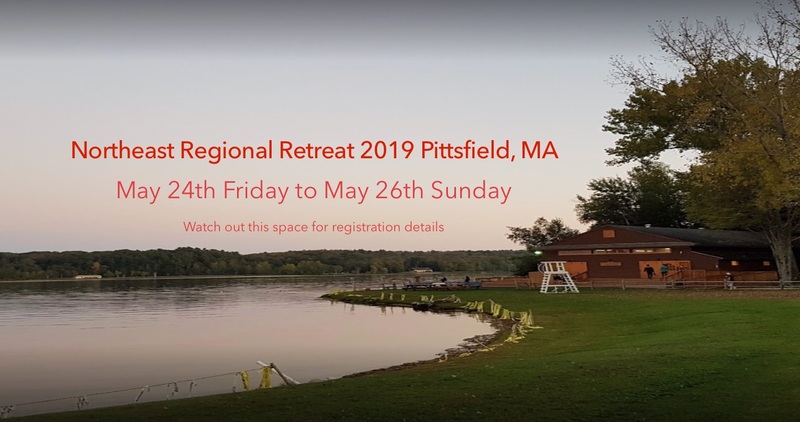 Northeast Region (Region 1, SSIO-USA) is a free, non-denominational, not for profit, voluntary organization with over 23 centers serving in north east (Up State New York, Connecticut, Massachusetts, Rhode Island, Maine & Vermont). It is one of the regions that come under Sathya Sai Organization of USA and coordinated by the Sathya Sai Council of America established in 1975. It is part of the Sathya Sai International Organization (SSIO) based in 126 countries. It's members come from all faiths and share a common purpose: to reach the ultimate goal of realization of their innate divinity by practicing love, self reflection, and selfless service. The members of the Sathya Sai Organization of USA strive toward the transformation of the heart through the expression of love in action, and join with members in over 2000 centers around the world in practicing the inspiring lessons of Sri Sathya Sai Baba. Membership is free and open to all. Sathya Sai Centers in the USA provide a space for spiritual meetings of like-minded individuals, a communion of god-desiring people of all faiths. The goal of participation is ultimately the transformation of self and society. In Sai Centers sincere seekers, students of spirituality and service-minded volunteers gather for spiritual singing, devotional spiritual activities, participation in community service activities, and to study the teachings of Sathya Sai Baba. 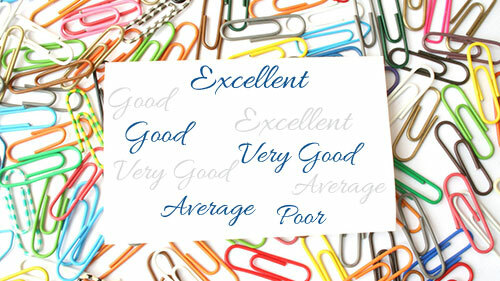 Your feedback, suggestions, comments are very valuable to us. Please take a moment to share your thoughts. 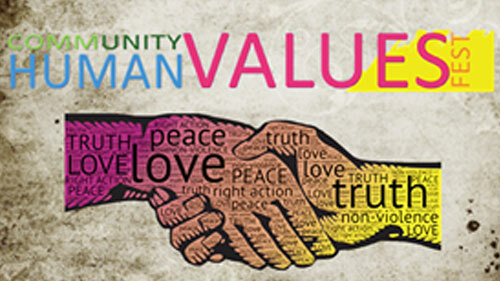 The Institute of Sathya Sai Education (ISSE) - USA with support from our organization’s public outreach mission initiated a new community outreach platform titled Human Values Fest: A family-centric festival expanding the awareness of the five human values and the practice of love and service in the community.